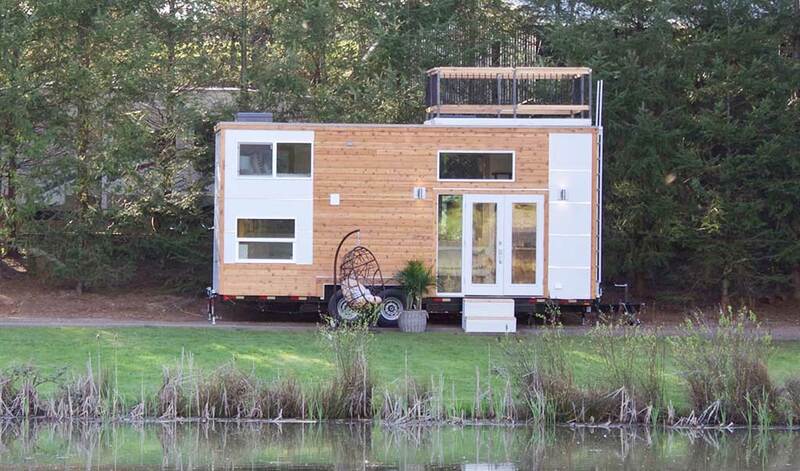 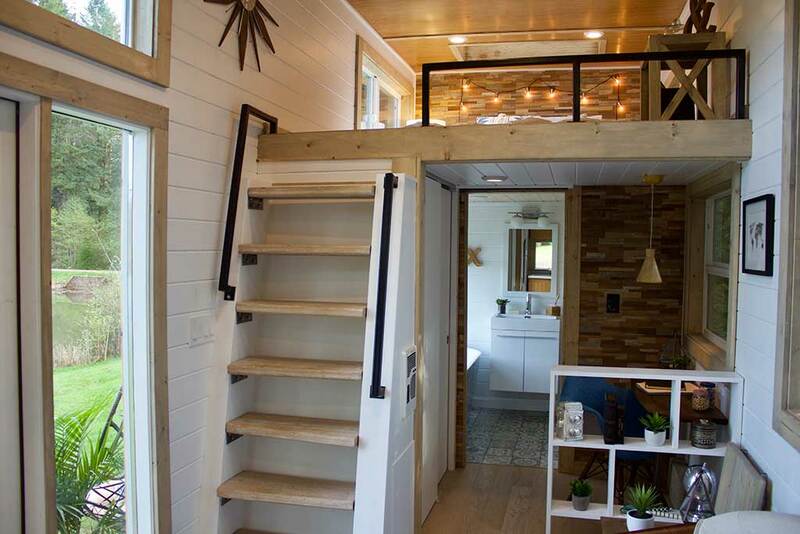 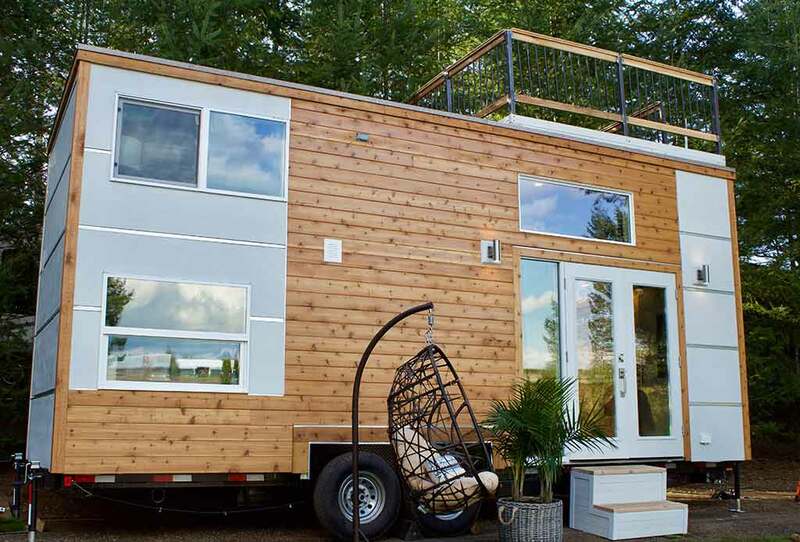 Say hello to the Live/Work: a beautiful custom tiny home from Tiny Heirloom! 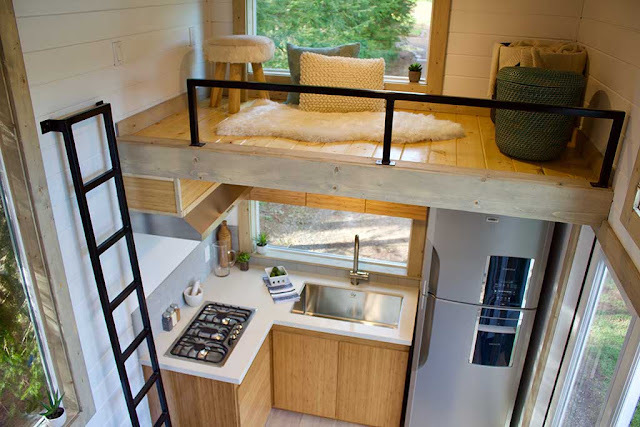 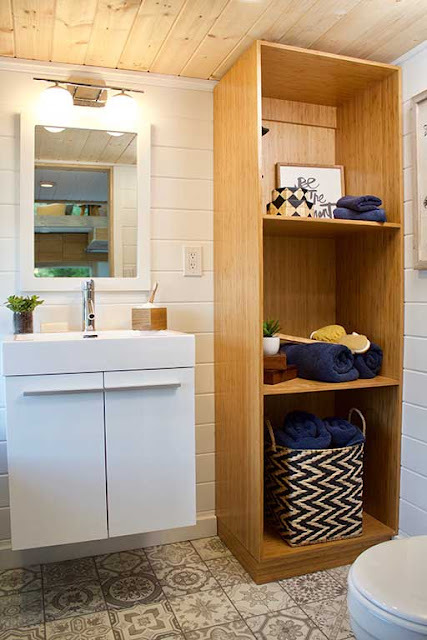 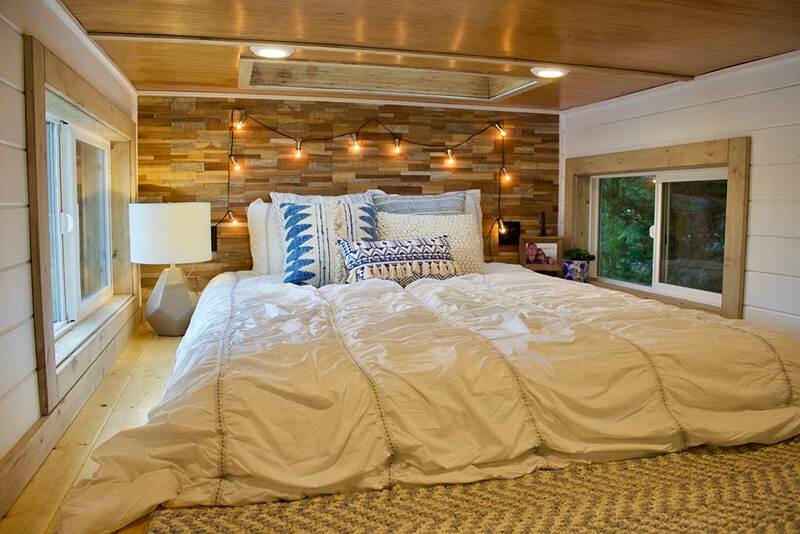 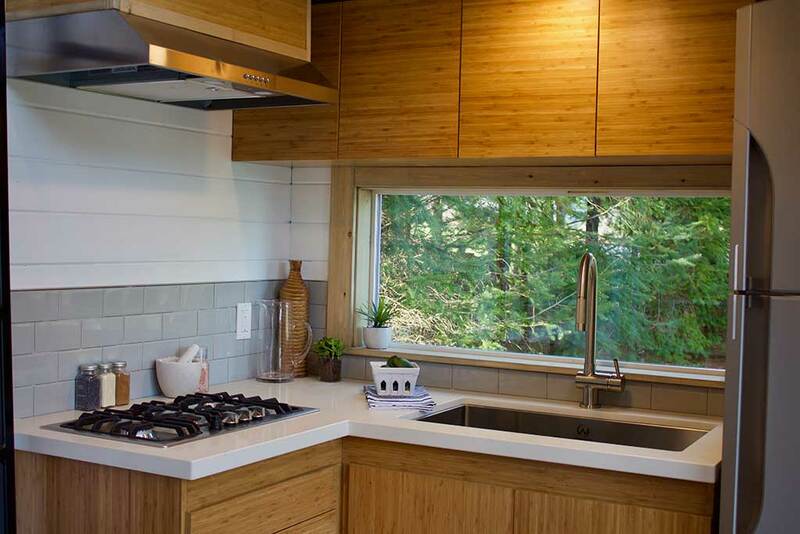 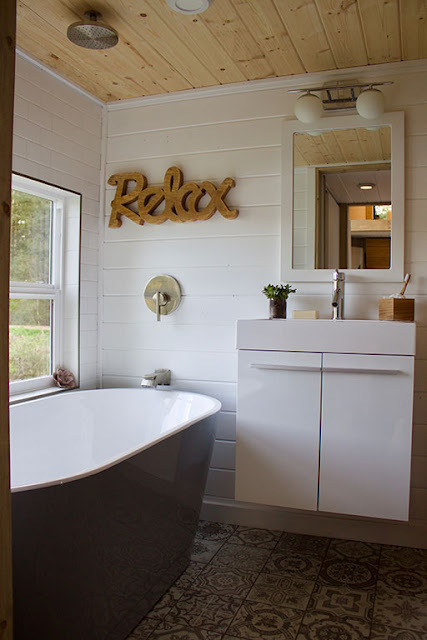 The home was designed and built for a couple and featured on HGTV's show, Tiny Luxury. 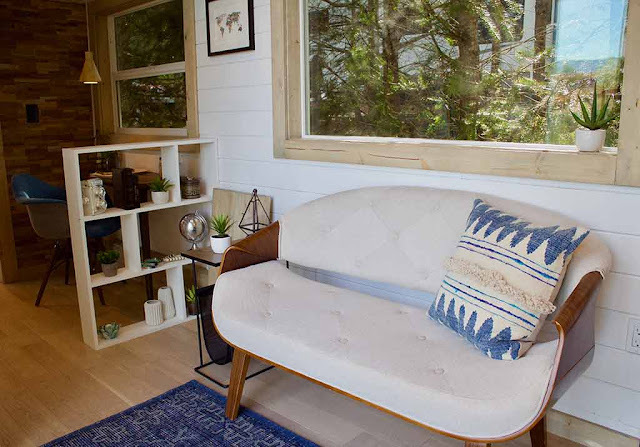 The clients wanted something they could travel in and run their home business from, so the team at Tiny Heirloom put together exactly that. 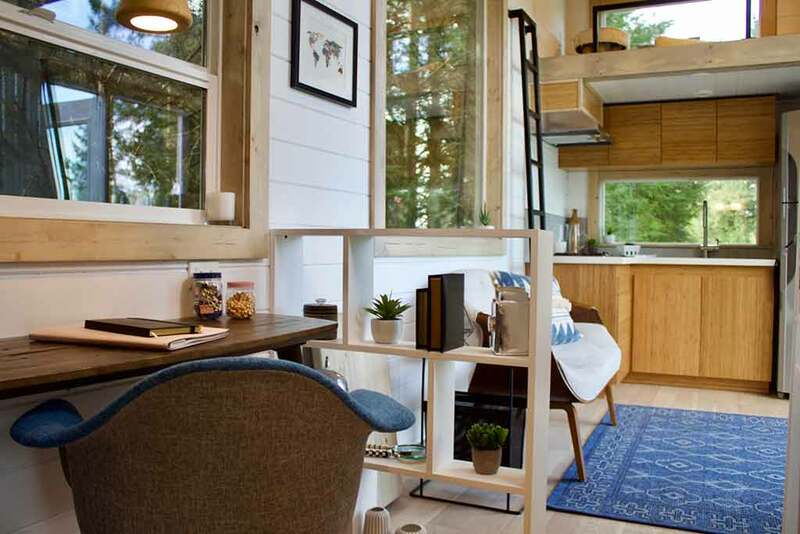 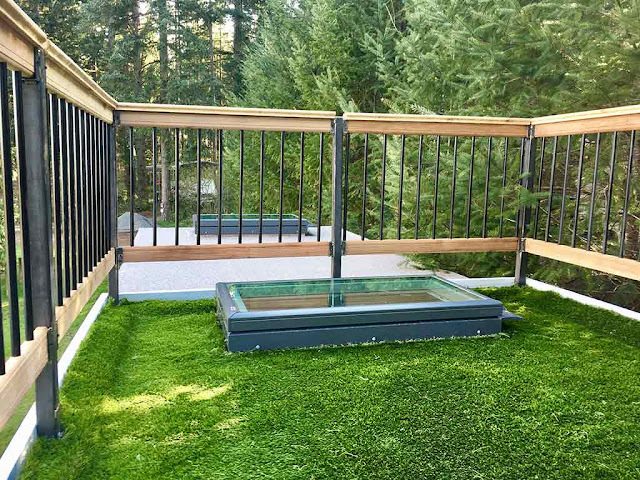 Despite the home's small space, they were able to create a beautiful, eco-friendly home with a home office, full bathroom, kitchen, a loft bedroom, and a loft lounge. There's also bamboo wood accents throughout the interior and a rooftop deck with a sustainable grass-alternative!